Steve Allen Shard is a certified residential design professional and community planner with more than forty years of experience and more than 600 projects in his portfolio. Steve was educated in classical, traditional and vernacular architecture at the Institute of Classical Architecture and Art and has designed homes in nearly every style. He specializes in designs for the physically challenged and has won several design awards, most notably for his use of universal design. He is a certified professional (retired) member of the American Institute of Building Design and maintains membership in other professional organizations. He has conducted numerous seminars on universal design and home planning throughout the country and is involved in historic restoration planning and design. That site is currently under complete reconstruction. All photos in this column and at the top "About the Author" are copyrighted by and are the exclusive property of Steve Allen Shard, AIBD. 1. Steve is a licensed private pilot and has had partial or complete ownership in two airplanes. 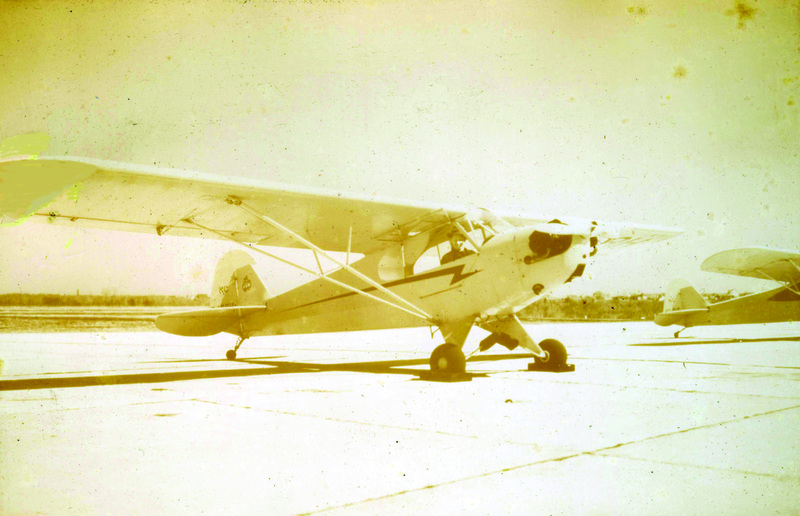 He had his first airplane ride in the 1946 Piper Cub his dad bought new (shown at the left). That ride happened before Steve was born! His mom was six months pregnant with him. If you look carefully, Steve's dad is at the controls. 2. Steve has two grown children and five grand-children. Shown on the left are his daughter Alison and three grandchildren, Aubrey, David and Chase. In the next picture are his son David and the two other grandchildren, Zoey and Bailey. 3. Steve has traveled to eleven foreign countries and 46 U.S. states. In the second from the bottom left photo, you can see Steve at Burg Eltz, a castle in Germany. 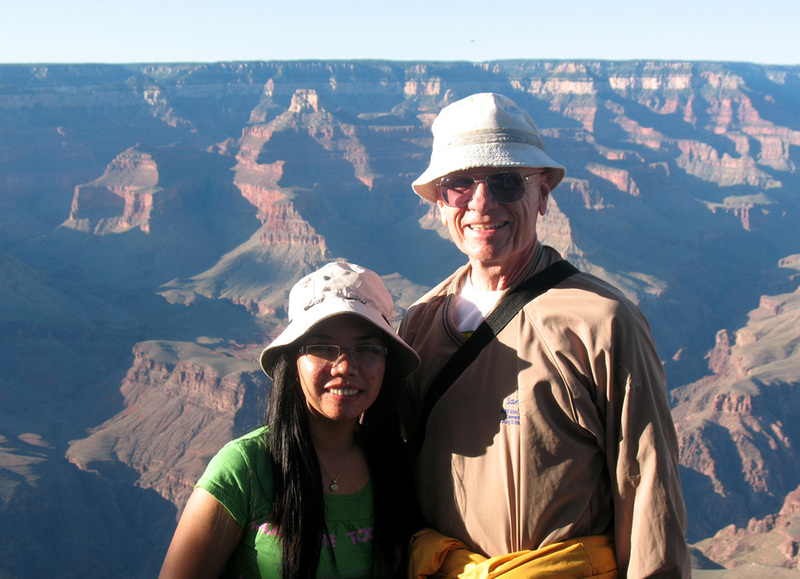 In the bottom left photo, Steve and his wife Jona at the Grand Canyon. 4. Steve is naturally ambidextrous. Although he usually writes and draws left-handed, as well as throwing a ball, he plays tennis and golf right-handed and is a switch-hitter in baseball. 5. Steve once played professional tennis to earn a living (he was a teaching pro and high school tennis coach). He also played amateur and semi-pro baseball as a pitcher.